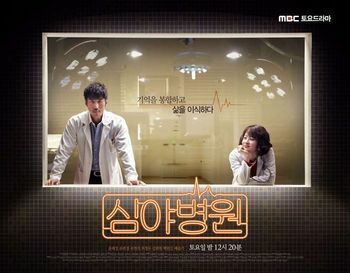 This drama deals with incidents taking place at a late-night hospital, featuring a surgeon who is trying to catch his wife's killer. This is an omnibus drama with 5 directors taking charge of directing 2 episodes each. This page was last edited on 13 October 2018, at 12:45.